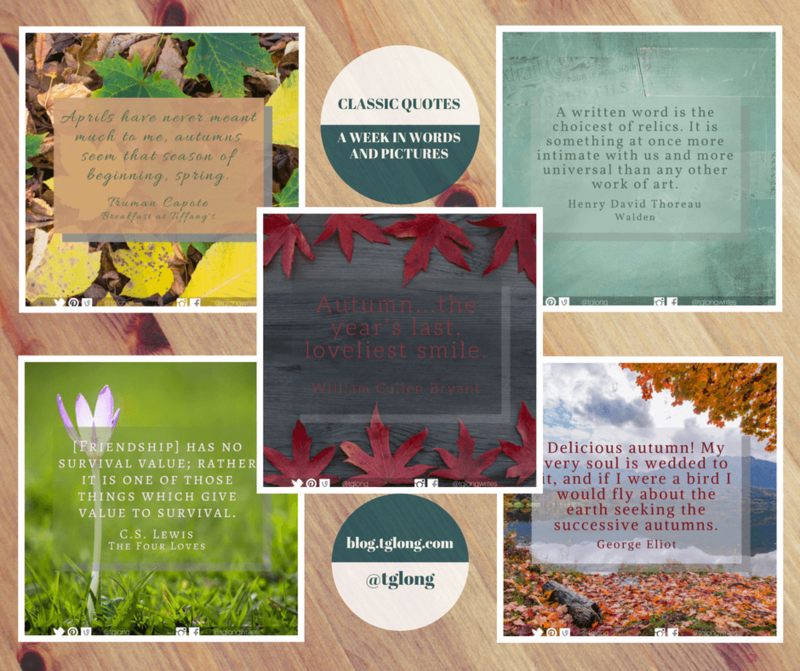 Terri Giuliano Long shares the quotes that have inspired her this week, including words from Sylvia Plath and Oscar Levant. 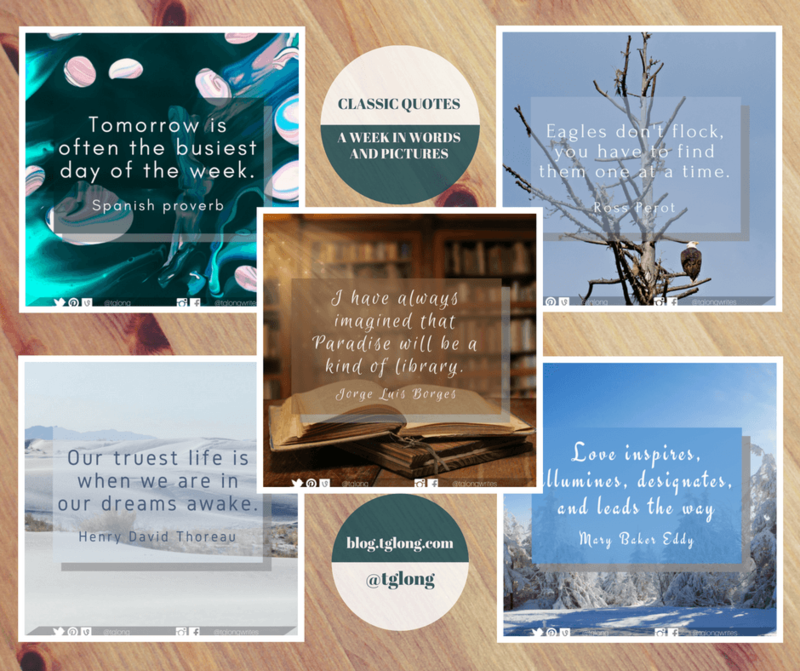 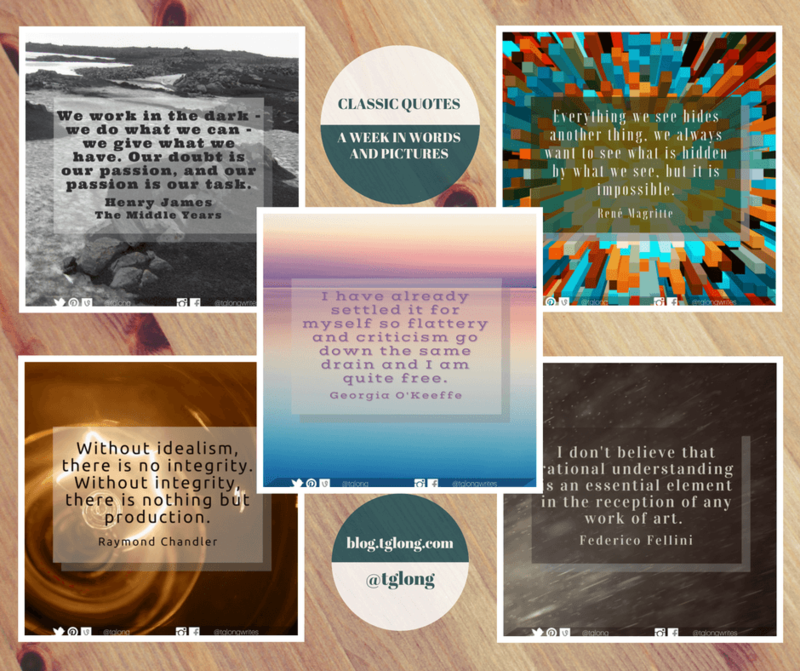 Terri Giuliano Long shares the quotes that have inspired her this week, including words from Madeleine L'Engle and Maya Angelou. 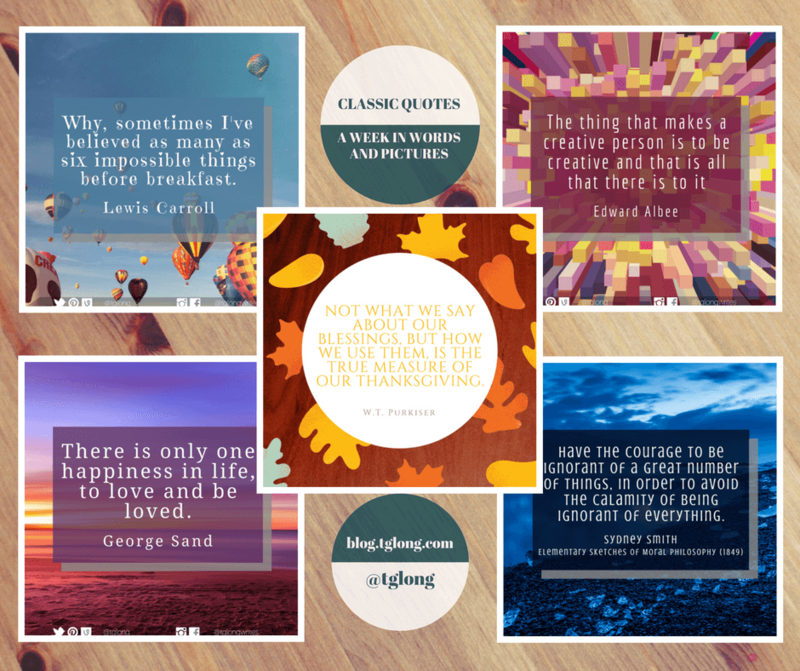 Terri Giuliano Long shares the quotes that have inspired her this week, including words from C.S. 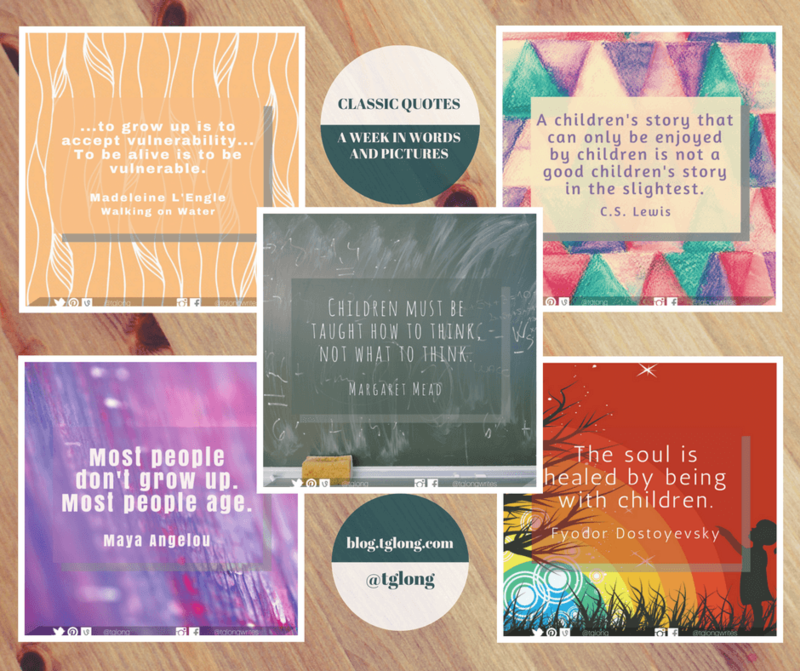 Lewis and George Eliot. 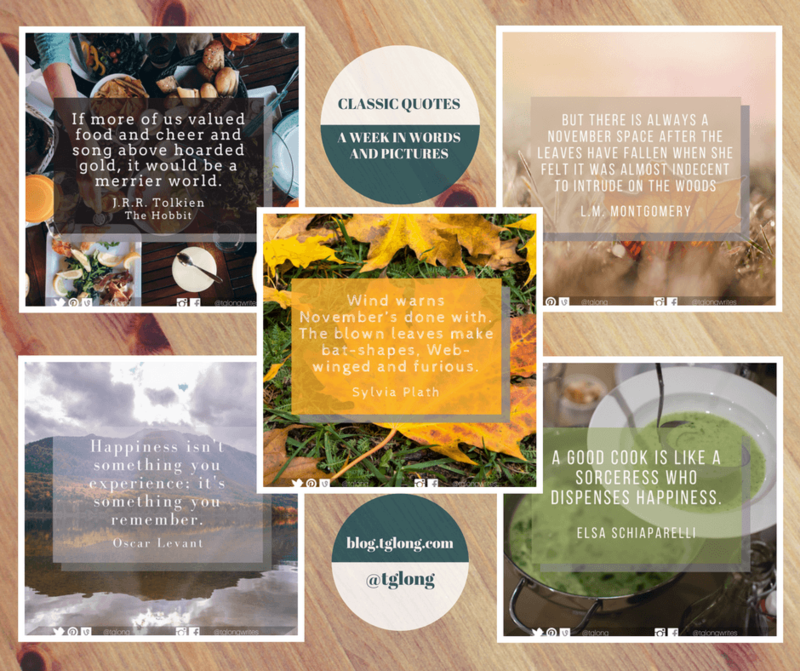 Terri Giuliano Long shares the quotes that have inspired her this week, including words from Federico Fellini and Henry James.